If you want to be the best, then your training starts here. 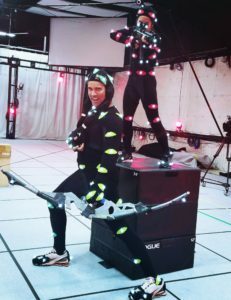 What “motion capture” is and recognize the different types of Motion Capture technology. 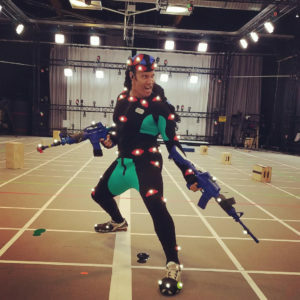 How performance capture acting is similar, and how it can be very different than film acting. 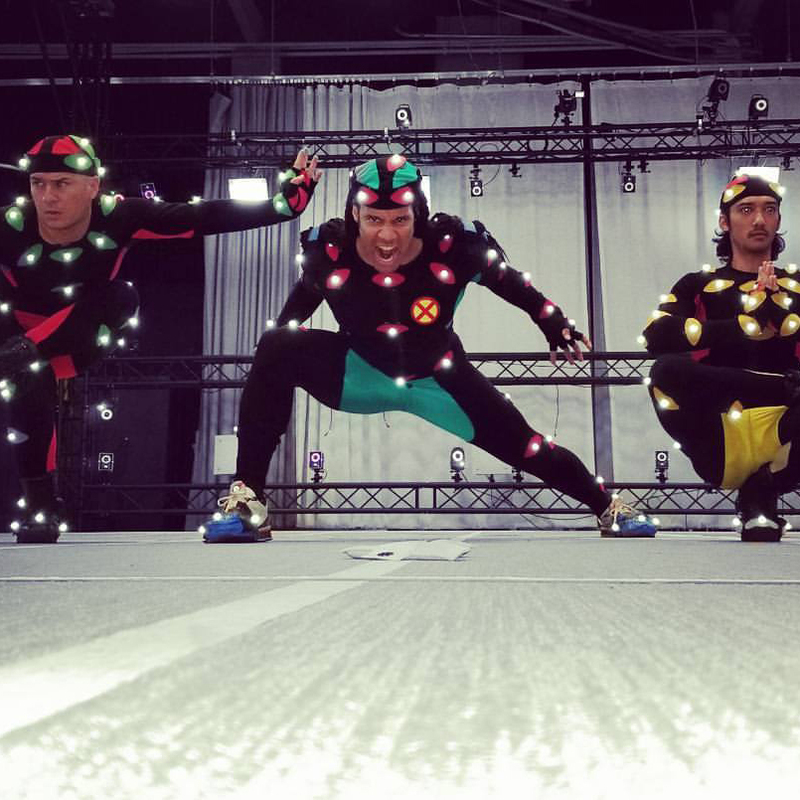 The different types of performance capture and what you’ll need to get ready for it. Imagination meets movement: Introductory movement exercises to help you better understand the challenges, difficulties and magic of performance capture action and acting. Intermediate Performance Capture Skill Set: basic nav action, in-game movement, and intermediate movement performance. Actors, Stunt-people and Specialty performers alike will benefit from the essential skills in Performance Capture Boot Camp as it advances and evolves the craft learned in the Intro class and builds upon them so that you are fully prepared to not only understand everything involved with Navs (Navigations, the full scope of movements needed to drive the characters in video games and film) but the process, rules and variables often associated with this type of performance capture. This class also covers essential action including the fundamental attacks and reactions that are required in even the most basic of action scenes and nav captures. Notes: This is a very physical class. Please inform instructor of any physical restrictions or persistent injuries before class begins. Safety first. Every Studio knows that ACTION sells. 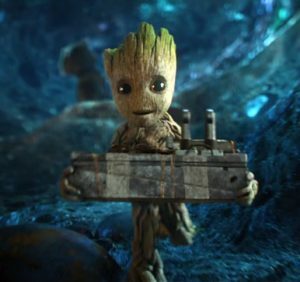 Action permeates almost every facet of the biggest-budget Video Games, Films and TV shows. This class will help get you up to speed in the basic skills and information that Actors, Action-Actors, Stunt Performers and Creature Performers ABSOLUTELY NEED to perform basic fighting and reactions in the Action genre. This course is especially valuable for Actors that intend on auditioning or performing action if they want to have an edge. Note 1: This is a very physical class. Please inform the instructor of any physical restrictions or persistent injuries before class begins. Safety first. Note 2: This class is a required as more advanced Action/Creature classes build on the fundamental skills laid out in Action 101. Certain Stunt Performers and Action Actors may skip this class with permission from the instructor and/or META Admin. 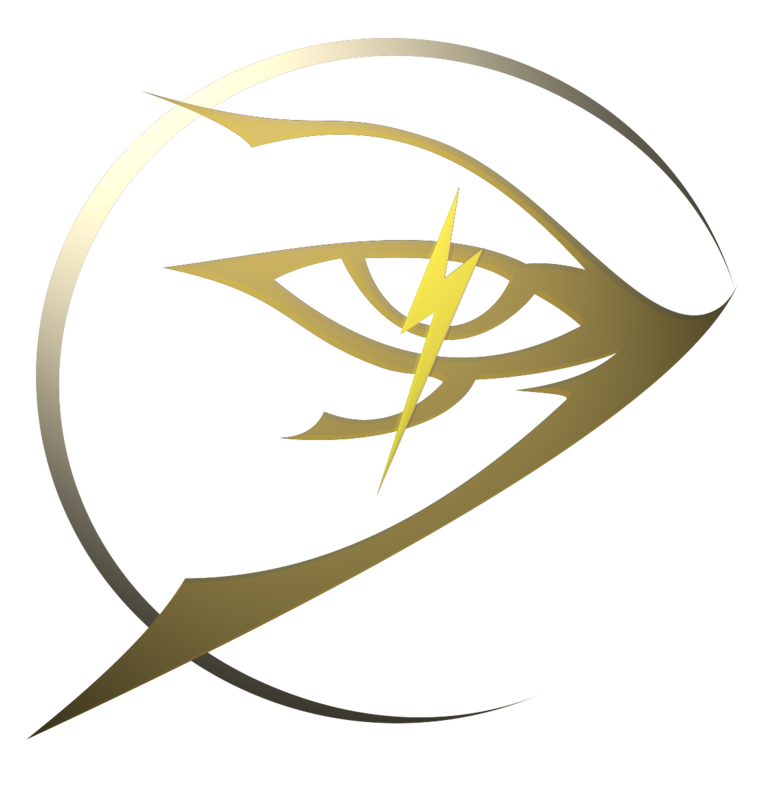 Please contact us at [email protected] for more info. The Way of the Sword 1: Swordplay basics for action performance. Samurai. Swashbucklers. Jedi. These warriors of myth, legend and history have captured our imaginations for as long as we can remember. This class dedicates itself to teaching you how to help bring these legendary stories to life by learning basic swordplay strikes, parries, footwork and reactions as well as the on-set weapon etiquette to keep you safe during your choreography training and final performance. Notes: Class will provide basic Shinai (bamboo sword) for you. Today’s storytelling demands that performers have a solid FIREARMS/Weapons skill set. This course will get the Pcap performer audition and performance ready by being comfortable with modern weapon use, tactical movement, firearm etiquette, trigger discipline, and proper weapon-fire replication. We will also cover some fantasy weapons common to the genre (Phasors, Beam weapons, armor ignoring Rebel Blasters) as well as the basic bullet hit reactions and blast reactions. Notes: This class uses plastic replica weapons as used on most Pcap stages. 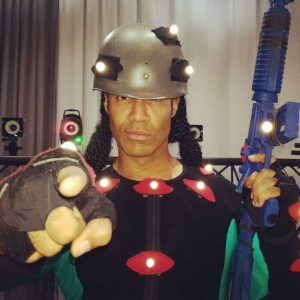 Performance capture is often at its finest when creating characters that are “other than human.” From Aliens to Zombies and everything in between this class helps you to “Wake the Beast”. To understand the different body types, movement ranges, and mindsets that will allow you to begin creating fantastic yet realistic characters that are the definitive keystone in Sci-fi, Fantasy, and Horror genre performance. 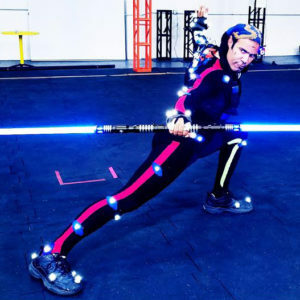 Whether preparing for video games or film, you will not only lay the foundation for future character work of every type, you will learn and assimilate many of the special rules, tricks and pro-tips that are absolutely essential to your skill sets in all aspects of performance. 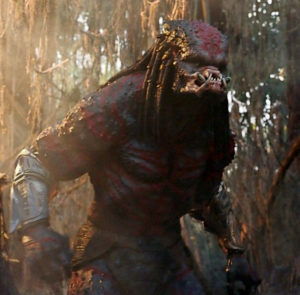 This second class in the Beast Mode series helps you not only hone your character building and creature movement skills but to carve out the memorable performances necessary to prepare for and “nail” auditions, collaborative pre-visuals, and performances for video games, VR, tv and film.